Developed to give a contemporary feel with a touch of the old British sound. 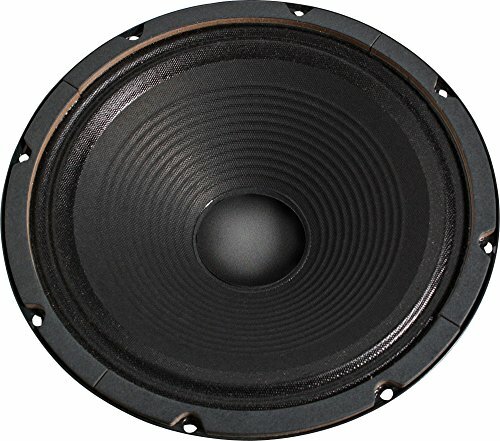 10" guitar/bass speaker. 50W rated power, 100W musical power. Great for guitar or those 4 x 10 bass cabs, the MOD 10-50 comes in standard settings as well as 32 ohms which makes for a great replacement in SVT cabinets.